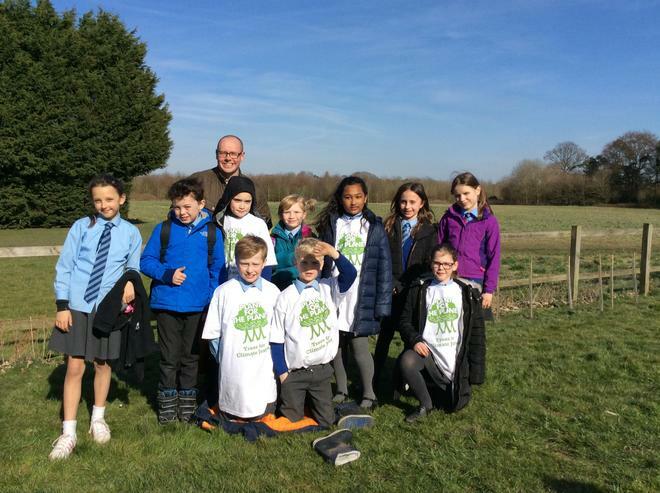 On Wednesday 21st March 2018, 10 students were selected to go to an event called Plant for the Planet! We went for the whole day and did lots of different games, studying how since 1990 the world has changed so much, and we need to do something about it. 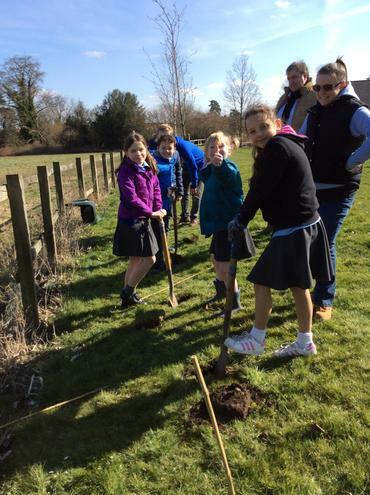 We did lots of different activities but the most popular one was definitely planting our own trees! At the end of the day each school group did a presentation about what we had found out. We all had a great day and will use the information we have found out to change the future for us all.